I would say the best PO (and watch) ever made. I sold the PO to raise funds for a other purchase. Yeah maybe but local ads have lots of them in stock at really good prices so I might get one without the orange markers if my plans fall through. Spoon1, dinexus, Knives and Lint and 1 others like this. 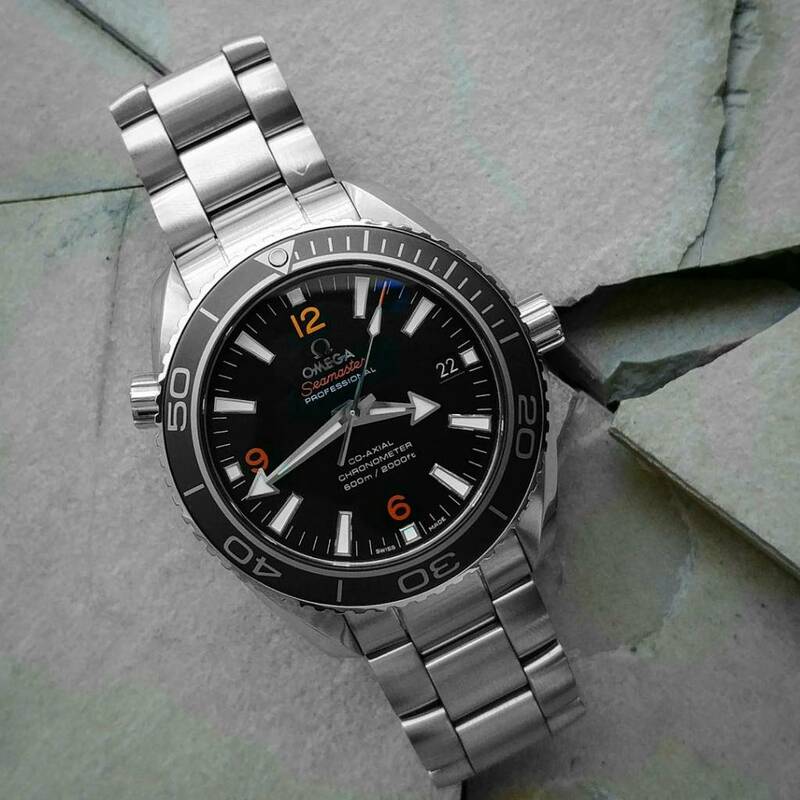 quartzguy03, MJM, om3ga seamaster and 4 others like this. 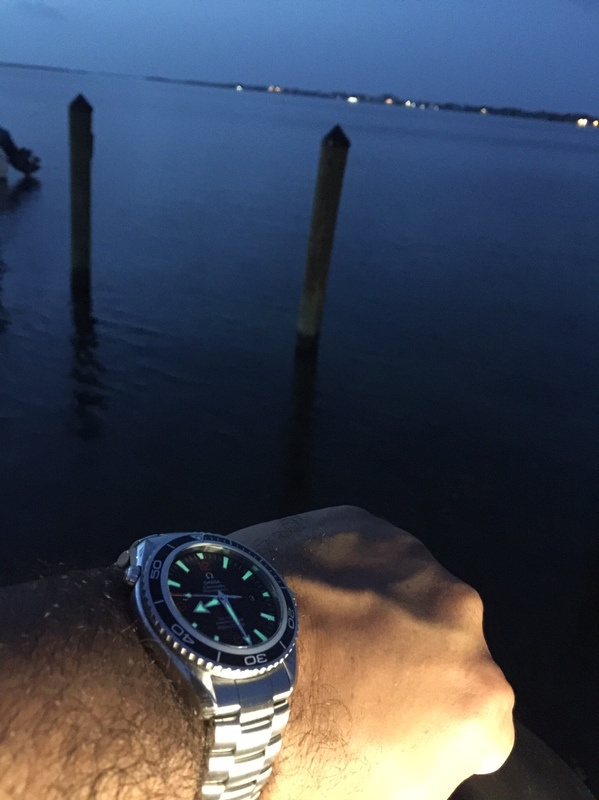 mazman01, om3ga seamaster, quartzguy03 and 4 others like this. Here is my poor attempt at a good photo! speedmaster. and Knives and Lint like this.